• Policies of communal management. • Training of local personnel. • Women and child rights. • Management of communal territory. Wastewater, and the protection of biodiversity. 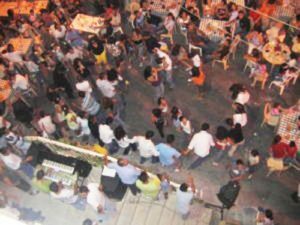 The municipality is a small government department that carries out its duties on a specific geographical level; it organizes and plans development projects aimed at highlighting the cultural aspect of the region. The Mayor has broad powers in terms of planning, implementation and recruitment, as he is Considered the High Commissioner. Organizing the Syrian refugee’s presence in the town, and providing shelters for those in need. Providing trash bins for the entire population of the town. Organizing small workshops on conflicts resolutions. Activating the civil society through establishing civil committees. Sponsoring social, sportive and cultural events. Promoting the culture of Peace. Establishing free educational support for Syrian children. Nadi Al-Achbal (The Cubs Club): Established in 1963 in Qrayeh; it is attached to the Ministry of Youth and Sports pursuant to notice no. 392. It is a sportive, cultural and social club which includes volleyball, basketball and mini football teams. 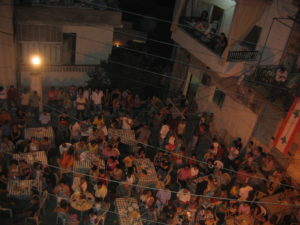 Liqaa Al-Ajyel (Gathering of Generations): Founded in 2004 Youth helping Senior citizen. Scouts of National Education – Qrayeh: Founded in 2014 and it includes a music band. 1. Knights of the Virgin Mary Brotherhood: Founded in 1964 for children between 4 to 12 years old. 2. Vanguards of the Virgin Mary Brotherhood: Founded in 1972 for teenagers between 13 to 18 years old. 3. Youth of the Virgin Mary Brotherhood: Founded in 1994 for people between 19 to 35 years old. 4. Main Brotherhood: Brotherhood of the Immaculate Conception: Founded in 1945 from the age of 36 and above. 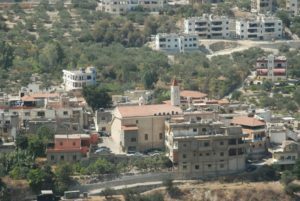 As many other towns and villages in Lebanon, El Qrayeh, is suffering from the Syrian Crisis effects on it due to the large number of Syrian refugees who had find refuge in it. The municipality is not sparing a mean to help these families, with its modest capabilities, but it is facing enormous challenges in coping with these problems as it had effected the basic natural services of the village such as: electricity, water, waste management. 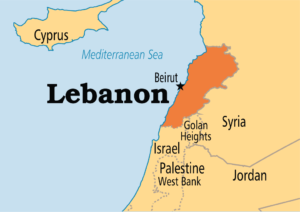 Maroun Antoun lives with his family in El Qrayeh, Sidon, Lebanon, where he presides the council of the municipality since July 2016. At his earlier age, and due to the war that ravaged Lebanon, he moved with his wife to Montreal, Canada, where he worked as business owner. In 2000 and after the stabilization of the situation in Lebanon he returned back with his family and started ASAS ( www.groupasas.com ) an engineering and contracting company that formed alliances with various international companies from around the world, and completed a lot of projects in the Middle East, and he remains until today a partner and the managing director of the company. Maroun Antoun holds a BS in Business administration and speaks and writes fluently Arabic, French and English. He also is an expert in providing and administrating psychometric assessments for job and career development. 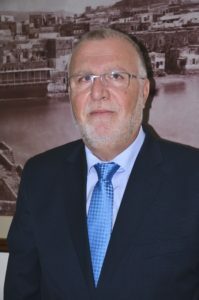 In parallel with his professional career, Antoun worked as a volunteer with authorities of his town, for the planning and development of his town, mainly in providing support for families in need, and in fighting poverty and children abuse. He was elected Mayor of El Qrayeh in May 23, 2016 and since then he is working around the clock with his team to ensure a better, peaceful living place for his citizens. The town has a rich history, dating back to the Phoenician era. Then, the Kingdom of Saida stretched to the east until it reached numerous villages, including Qrayeh, which was most often used as cemeteries for royal families in the Kingdom of Saida. 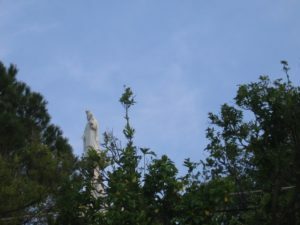 This is evidenced by the numerous caves located along the town, including the largest “cave – burial” in the East, a cave named “Al-Zankaliya” which is used nowadays as a shrine to the Virgin Mary. After that the village turned into a farm land and was owned by different farmers, the most notable being Sheikh Nassif Abu Chakra from the village of Aamatour in Shouf. 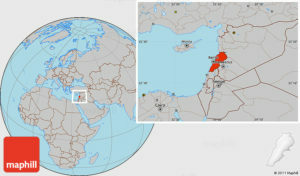 The name “Qrayeh” has probably a Syriac origin, and according to the “Dictionary of Names of Towns and Villages in Lebanon” by Anis Freiha, it is an alteration of “Qoryat” or “Qiryat” when it is followed by another name, otherwise, it derives from “Qrito” which means the village or the town. 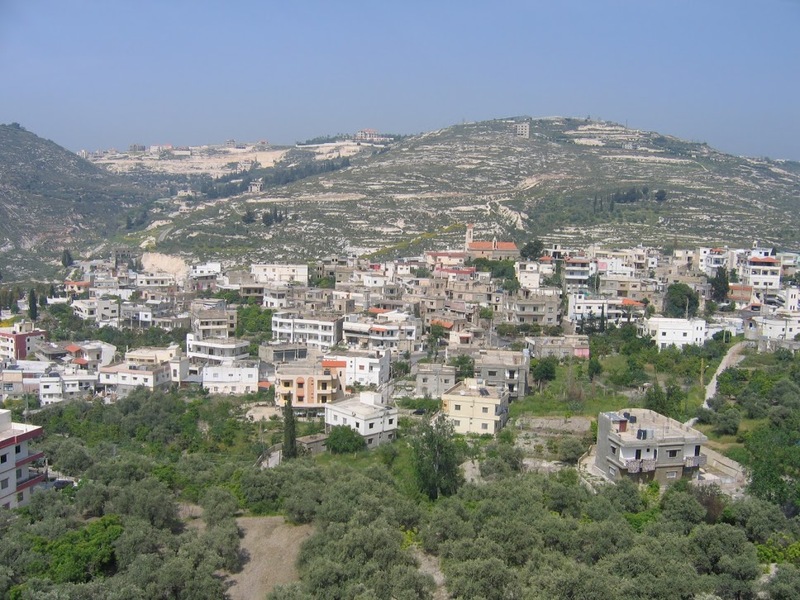 The town of Qrayeh is located in the South of Lebanon, District of Saida. 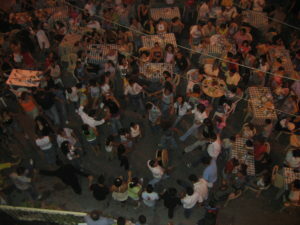 It is 5 km away from the center of the district. Its location in the middle of Eqlim Al-Tuffah, where the highway goes through, gave it a commercial aspect that it residents benefit from. Qrayeh stretches over an estimated area of 475 hectares. 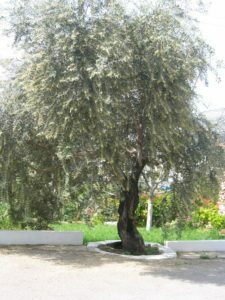 The Town relies on agriculture special on Olive Trees. Furthermore; there are other types of various cultivations, particularly pears, almonds and apricots. Nowadays, modern agriculture prevails throughout the farmlands including avocado. The majority of the residents are employees in both the public and private sectors, most of them benefit from their agricultural crops, which are considered a significant secondary income. They also benefit from the industrial sector. Thanks to the town’s geographical location and its proximity to Saida, investments in the industrial sector have been limited to small ones, such as forged iron, stone factories and olive mills. Qrayeh is bordered by the following towns: Jensnaya, Ain El-Delb, HaritSaida, Tanbourit, Zeghdraya, Wadi Baankoudin, Kfarjarra, Miyye w Miyye, Al-Mjaydel.